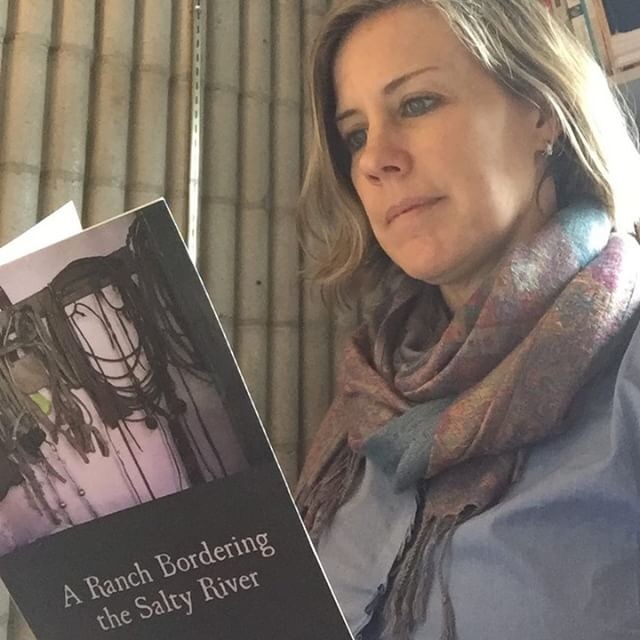 A fellow Vemont Studio Center and Columbia University alumnus, Caitlin O’Neil Aramal, reading “A Ranch Bordering the Salty River,” written by Stephen Page, published by Finishing Line Press. Book cover photo by Patrick Lemoine. Book cover design by Elizabeth Maines McCleavy. Previous Post May 20th – Sahms-Guarnieri and Reutter at t.s. Cornerstones in Bristol, Pa.